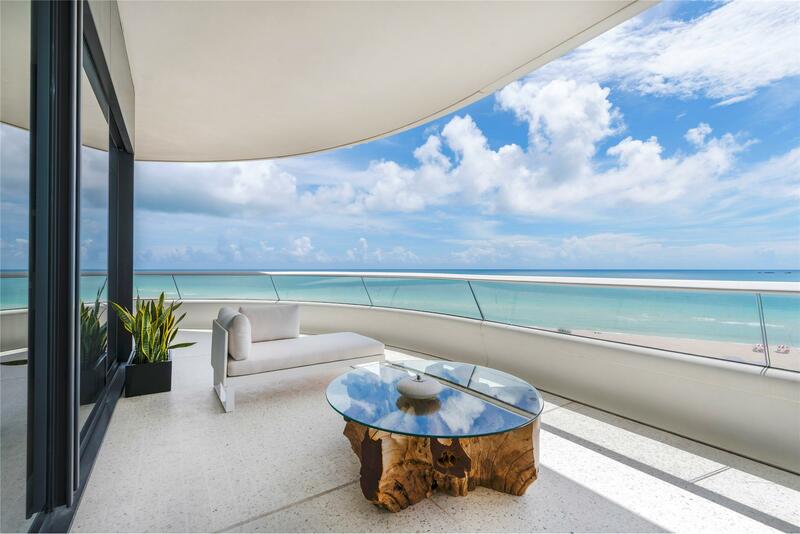 Most coveted line at the iconic Faena House designed by Foster + Partners. 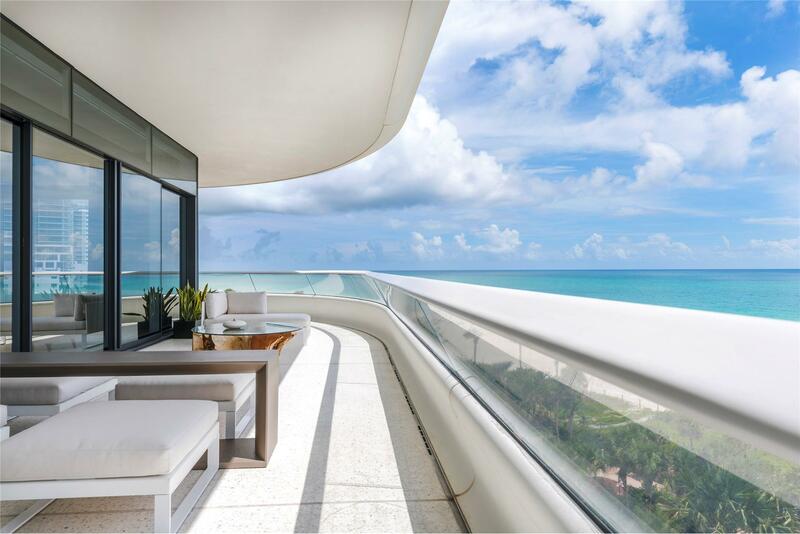 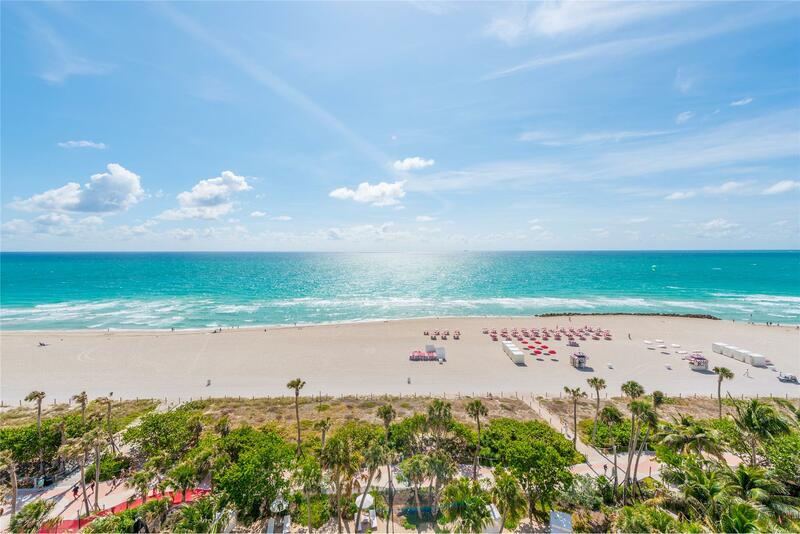 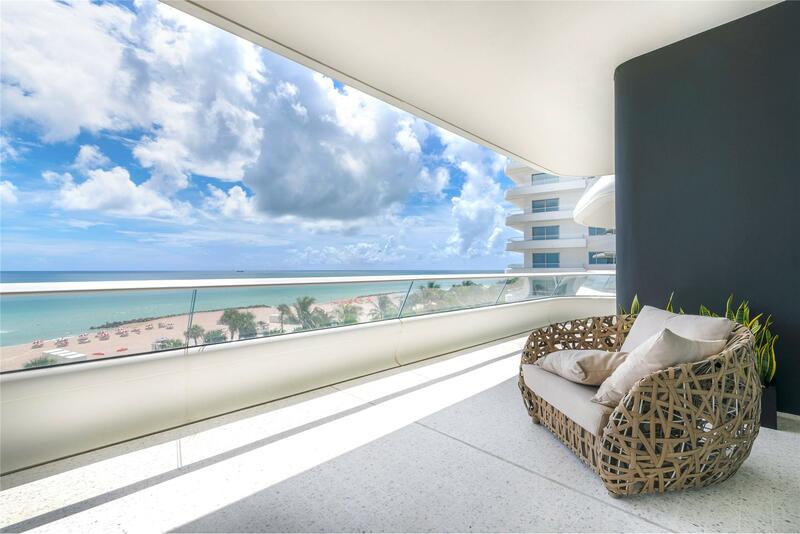 Next door to the 5 star, #1 rated hotel in Miami, The Faena, which provides hotel services and amenities to your door. 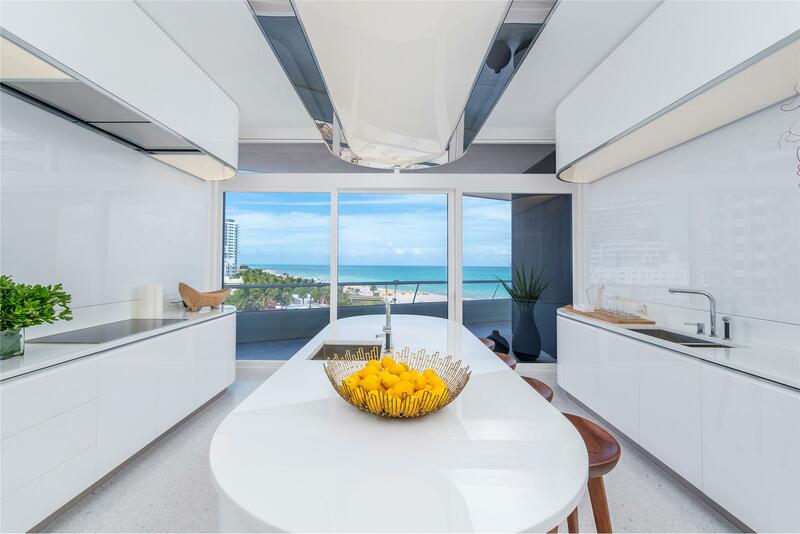 This magnificent 5 Bed/6.5 Bath unit with a total living space of 6,246 SqFt offers kitchens by Molteni and bathrooms by Permasteelisa. 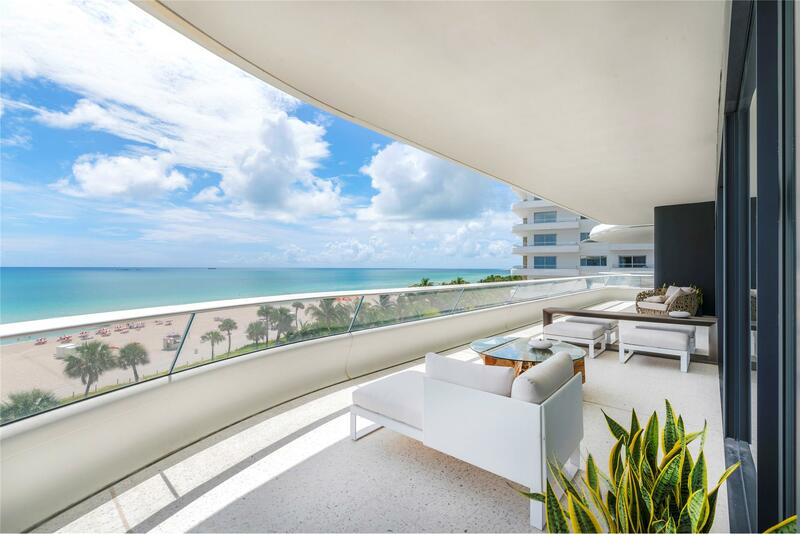 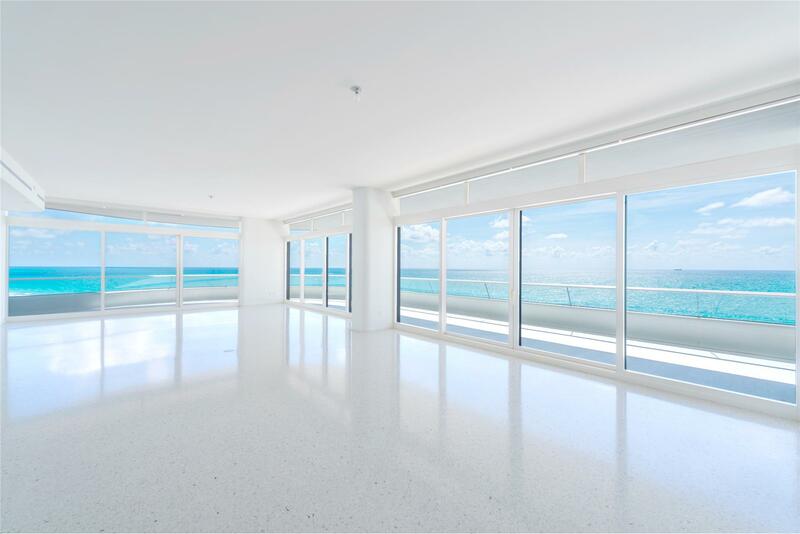 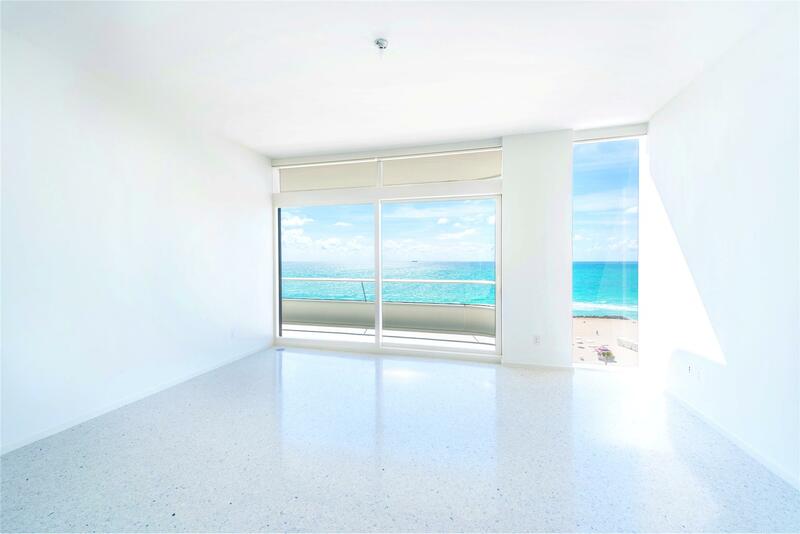 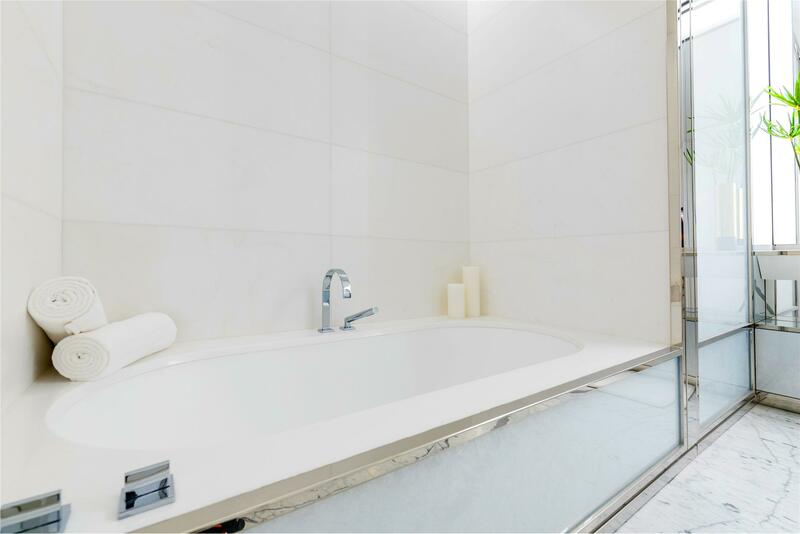 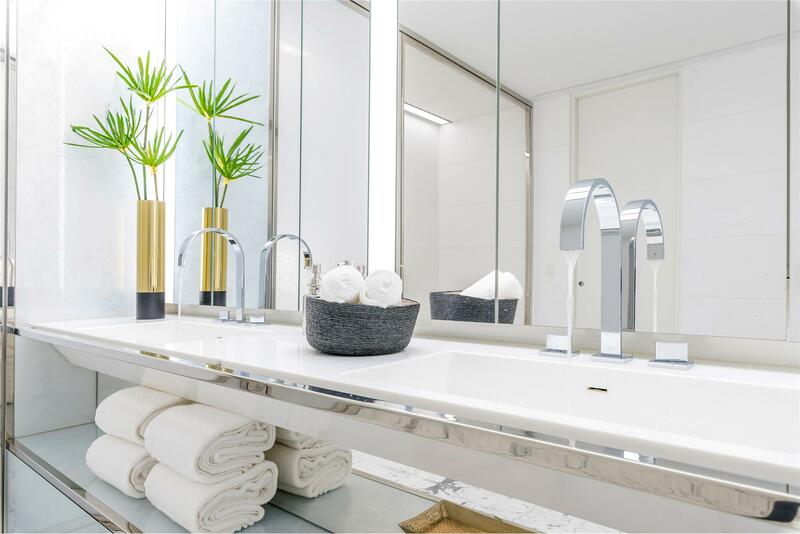 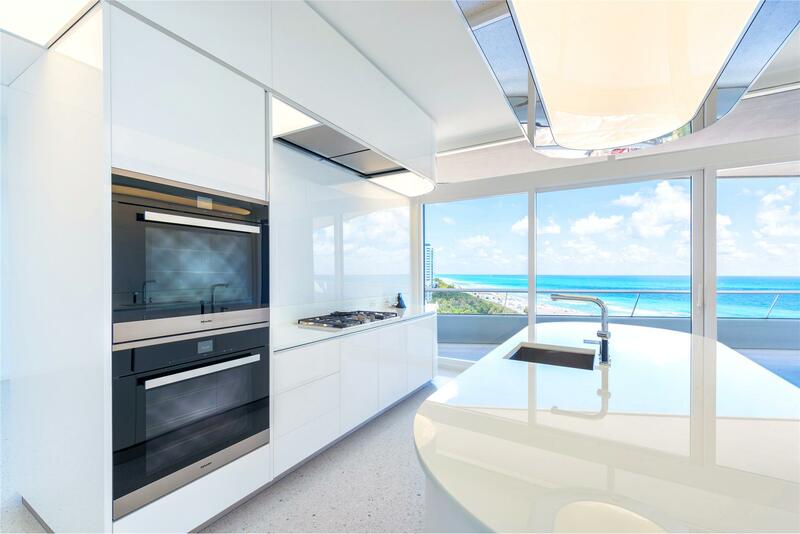 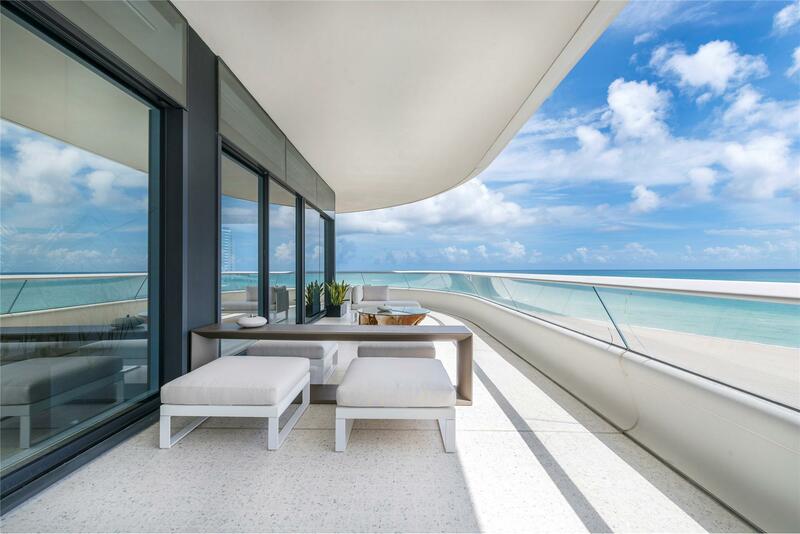 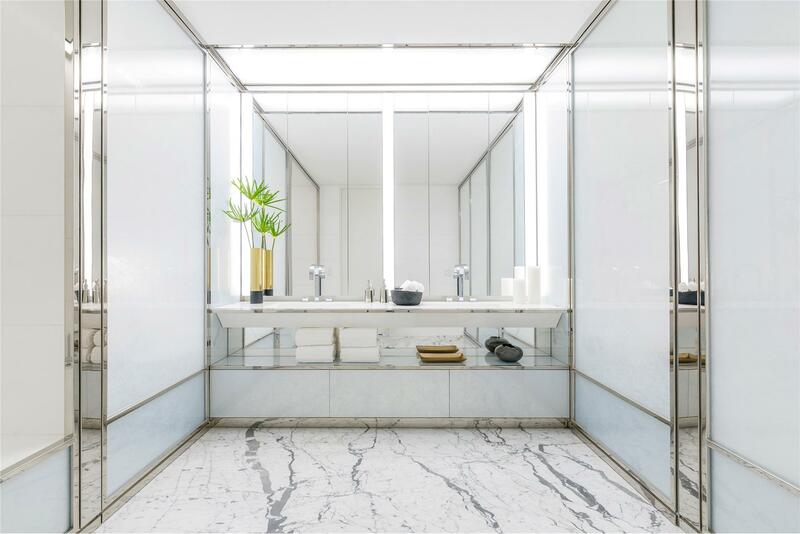 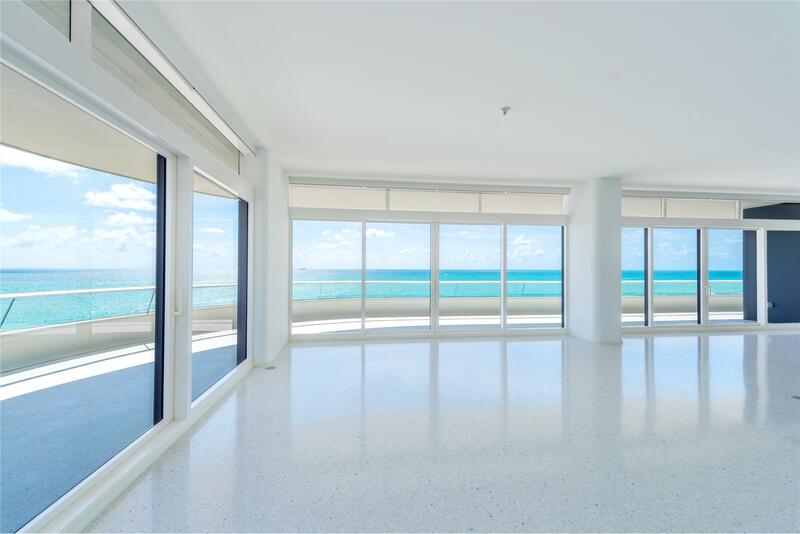 White Venetian Terrazzo flooring, polished Thassos marble countertops and Full Miele appliances are just a few of the touches that create a distinctive and unparalleled design.